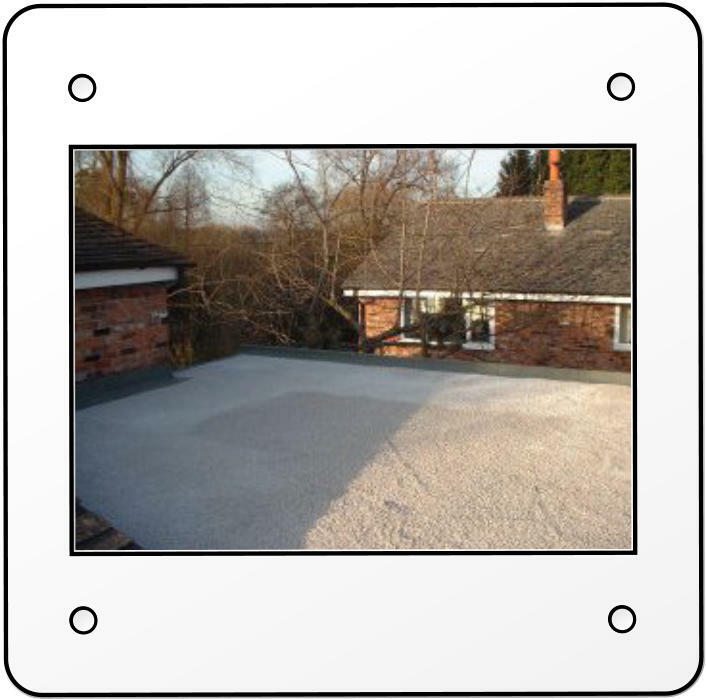 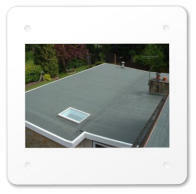 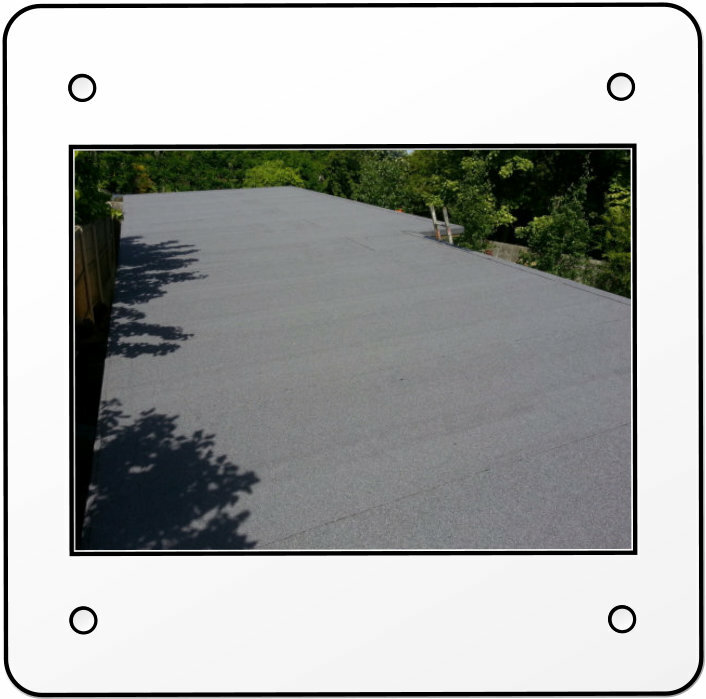 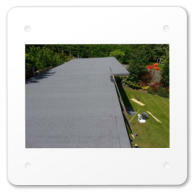 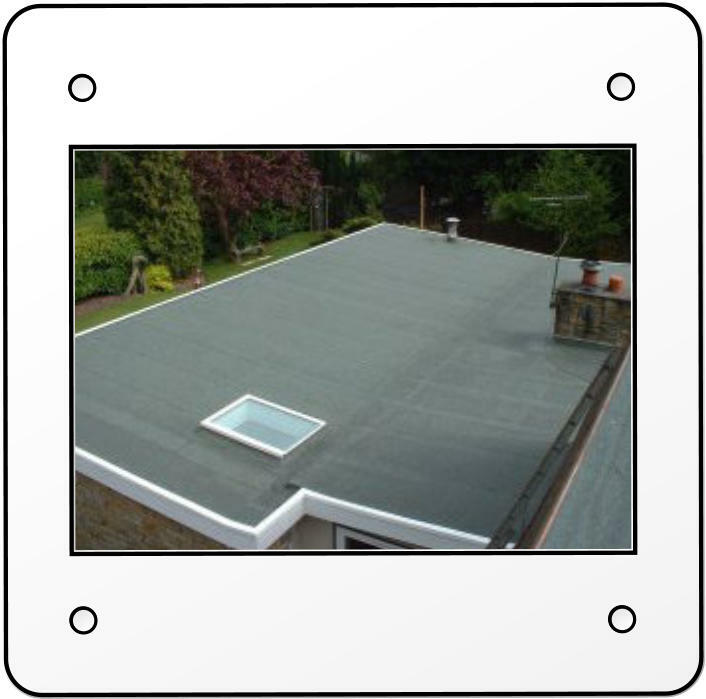 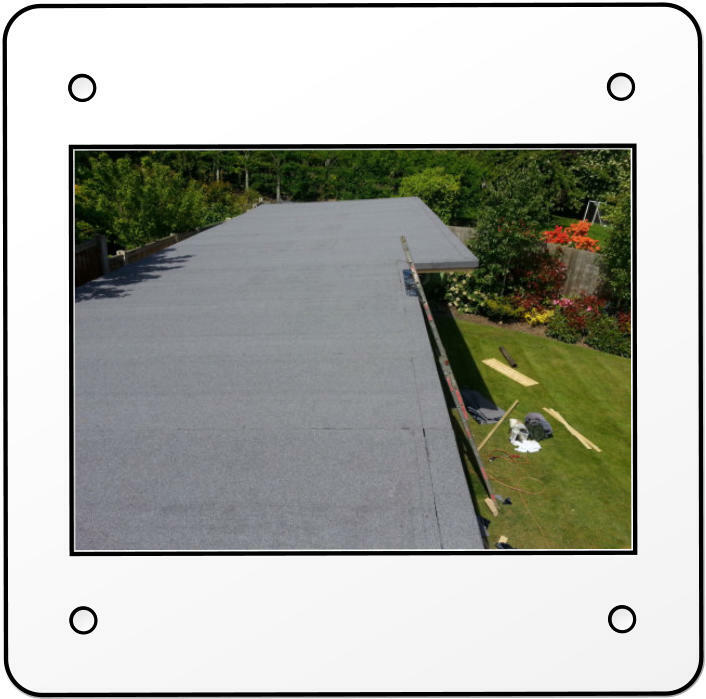 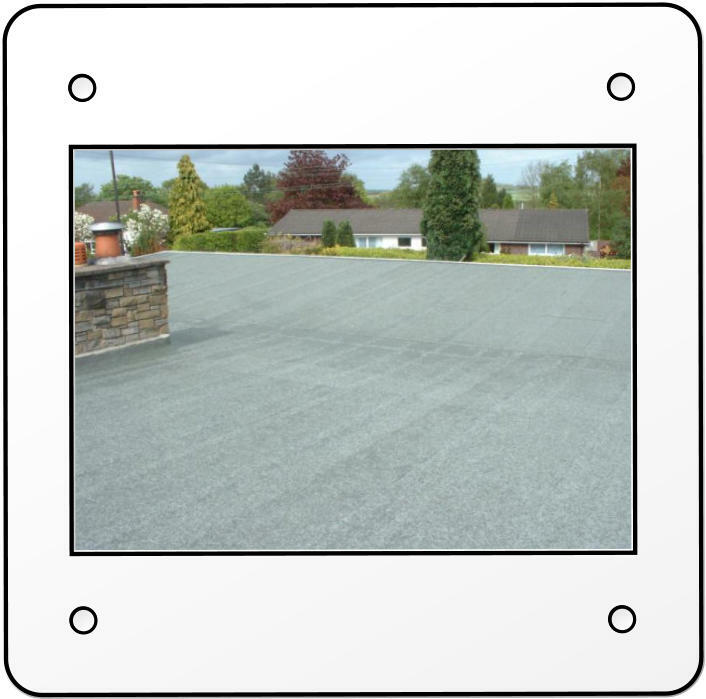 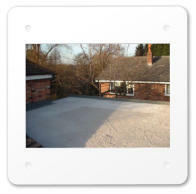 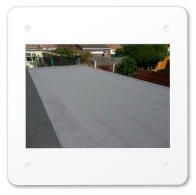 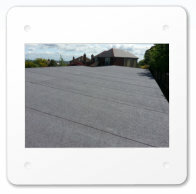 We all know the problems flat roofs can cause, that's why Cheshire Roofing Services only use the highest quality materials and experienced workmen. 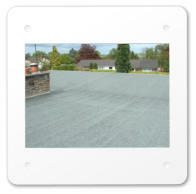 Applied to correct standards today's advanced felts like Anderson’s Tecnatorch 2000 Groove System can last 20+ years. 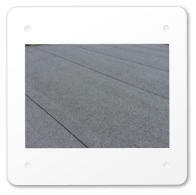 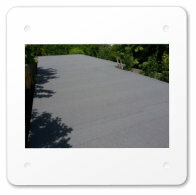 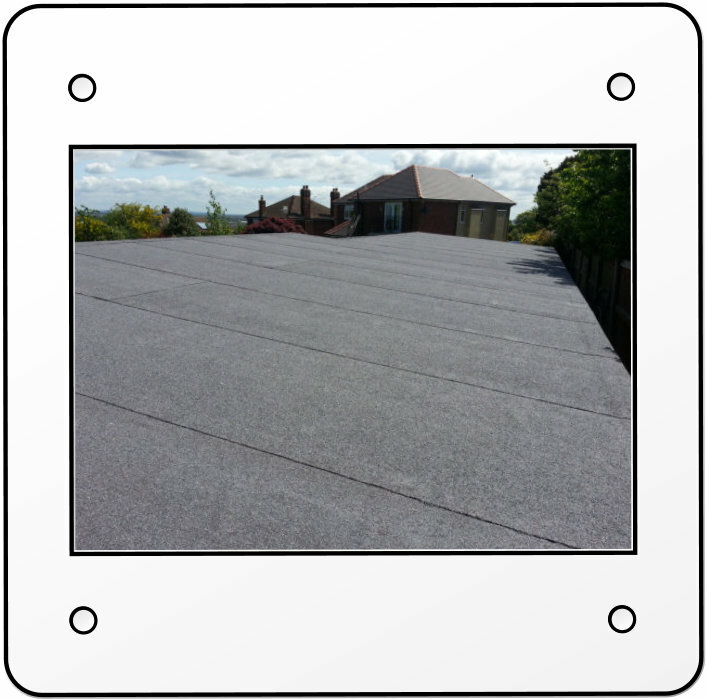 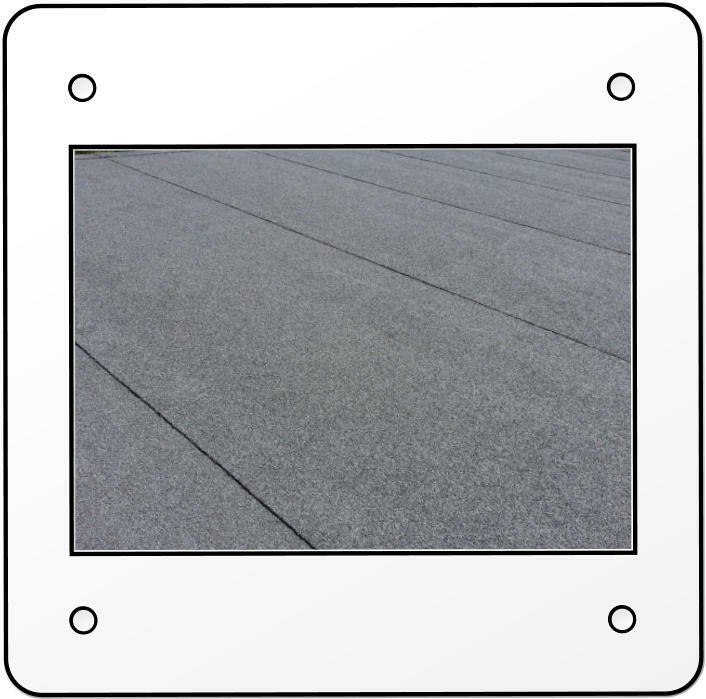 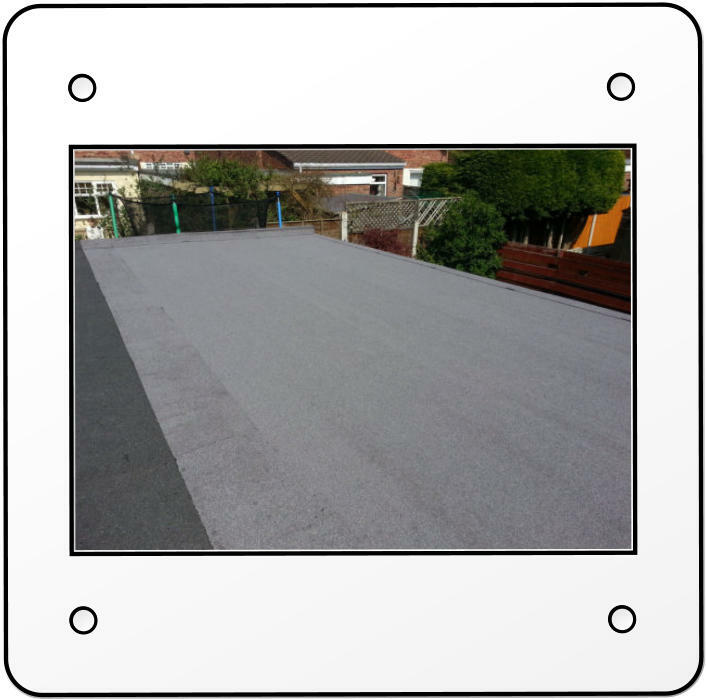 Flat roofs don't have to be just practical they should also be aesthetically pleasing and can be finished in a verity of colours including Green, Blue/Grey, Brown, White*, Solar Reflective Paint or Limestone Chippings. 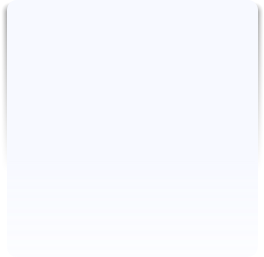 *Special Orders.